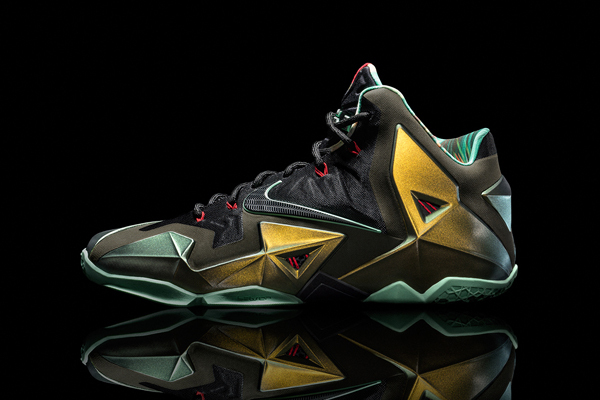 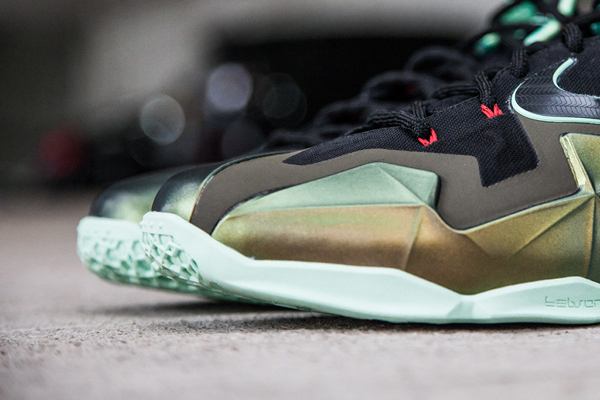 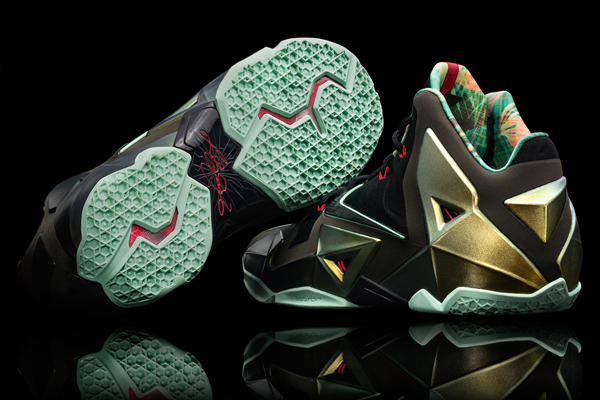 Recently Nike unveiled its latest basketball signature shoe: the LeBron 11. 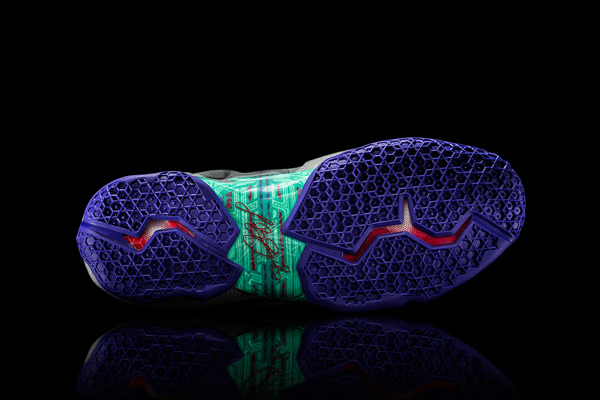 With its incredible design, it blends all of the brand’s latest innovations (Hyperposite, Hyperfuse, Dynamic Flywire, Lunarlon, Nike Zoom) and only weighs 14.5 oz. 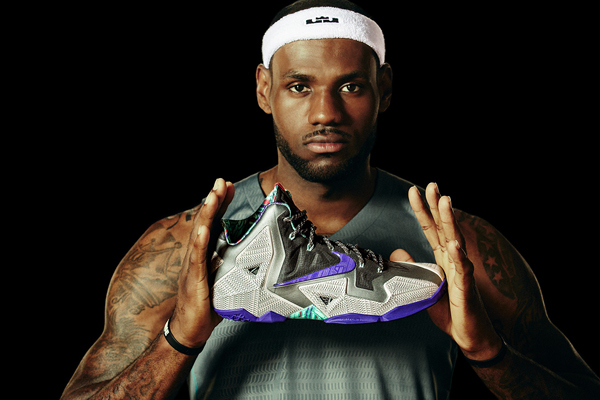 Its upper provides protection, containment and responsiveness, while its bottom was deconstructed to position his foot much lower to the ground to better feel the court. 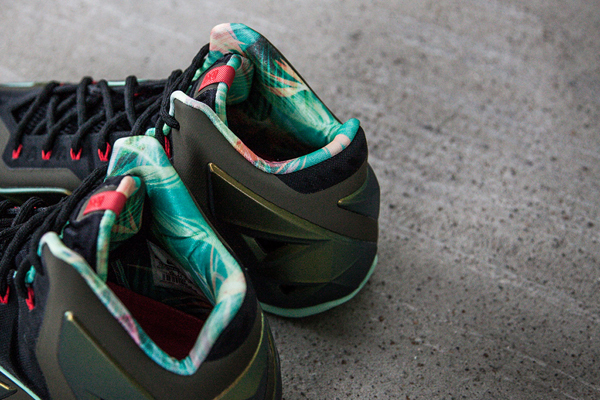 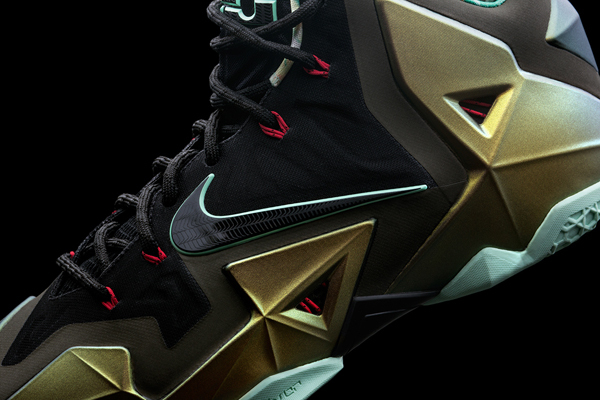 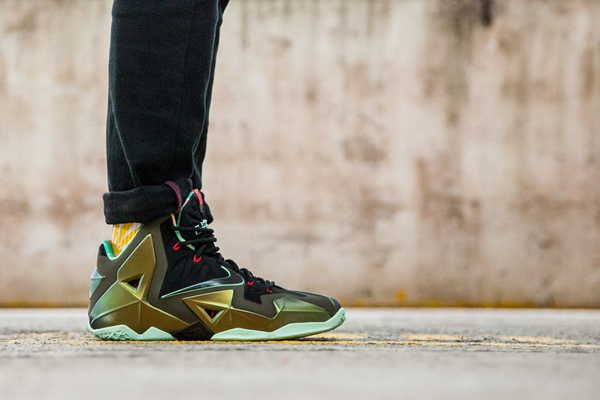 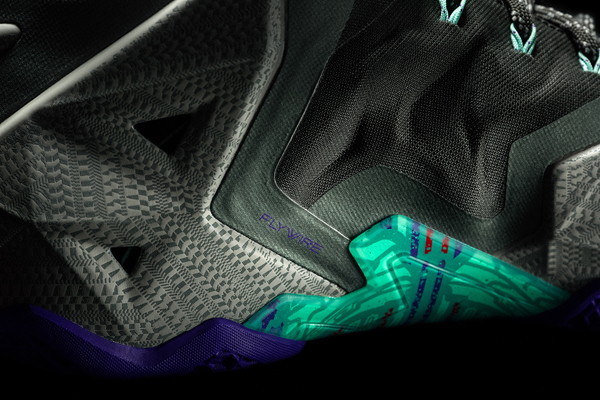 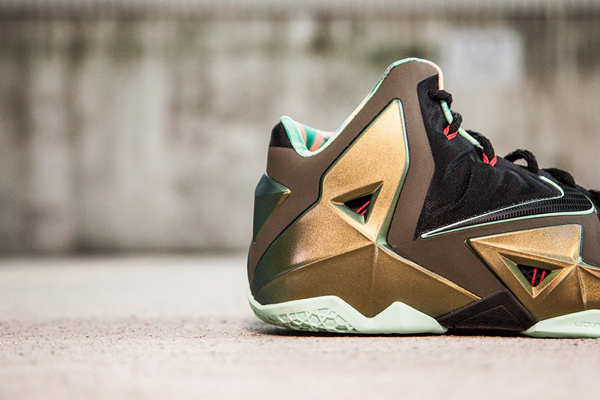 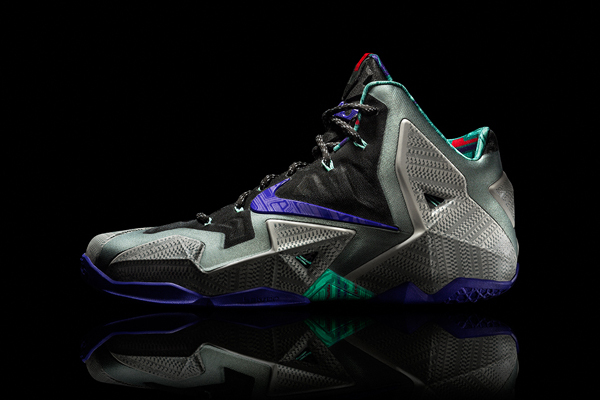 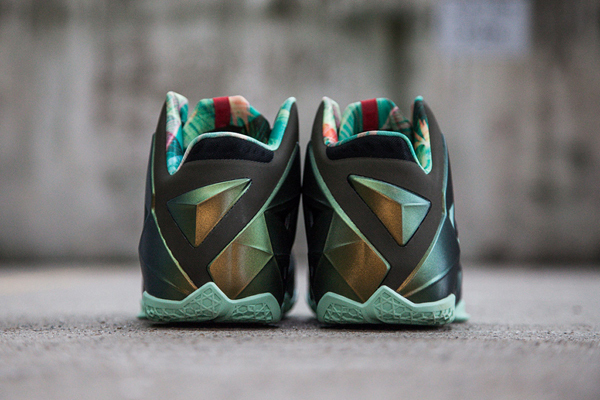 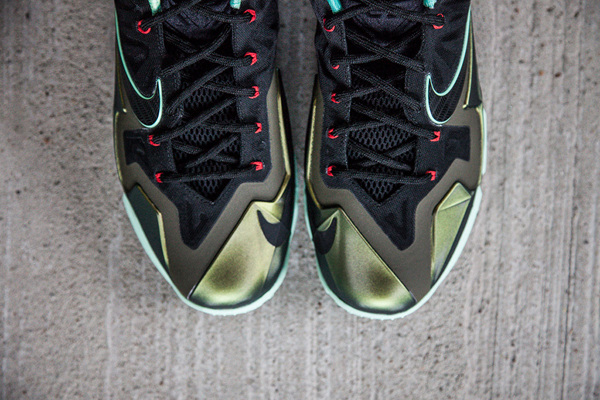 The Lebron 11 will be released globally on October 12h. 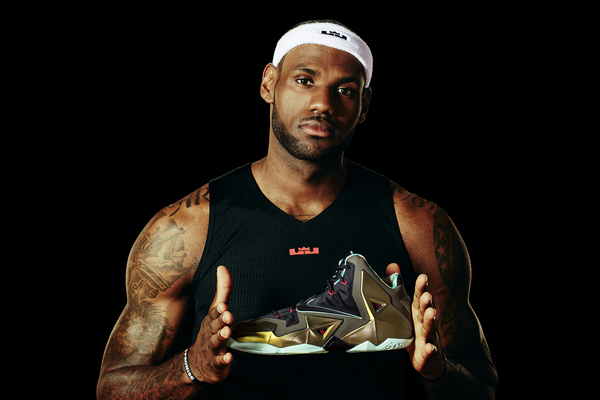 Interesting fact – one of Nike shoes is included in the list of the most expensive shoes ever.